WMU offers several opportunities for anyone to learn how to begin and develop a ministry site for their church or community. Individuals will be fully prepared with knowledge and skills to implement this ministry that touches and changes lives. Come and be apart. Find out how you can minister to women and men in need. Come and answer the CALL. Comprehensive training for potential site coordinators and other persons interested in learning more. When Helping Hurts by Steve Corbett & Brian Fikkert. 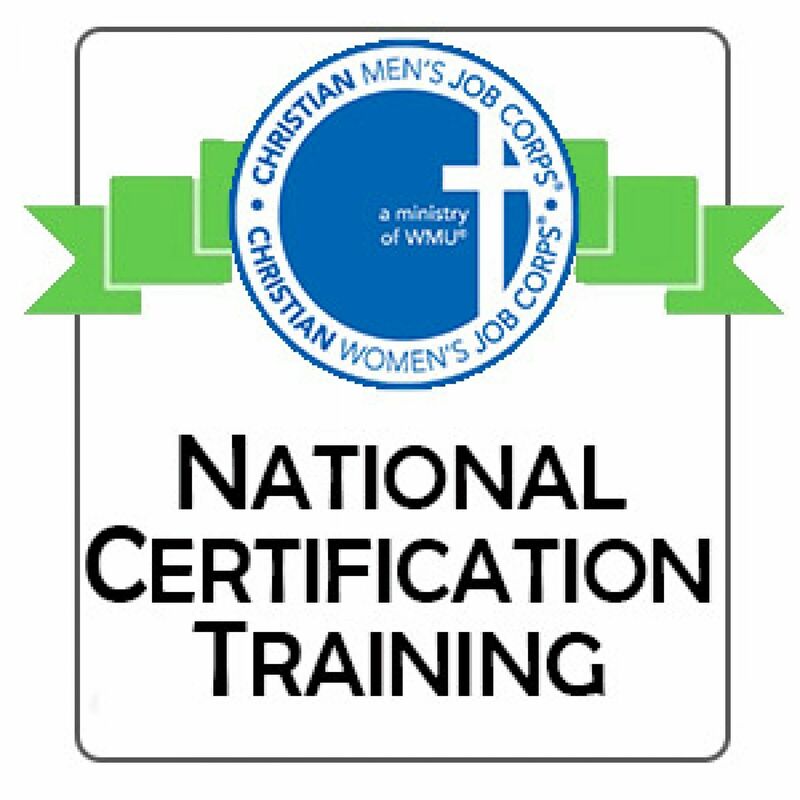 Comprehensive training for site coordinators that have at least 12 months of involvement with a CWJC/CMJC site since completion of Level 1. The training will provide an in-depth exploration of key leadership and organizational issues. The fee includes training materials, lunches, and refreshments. All other meals, transportation, and lodging are your expense. Registration closes March 10, 2019. Note: Class sizes are limited – register early. There are several other hotels close to the training site. Please make your own hotel reservations.